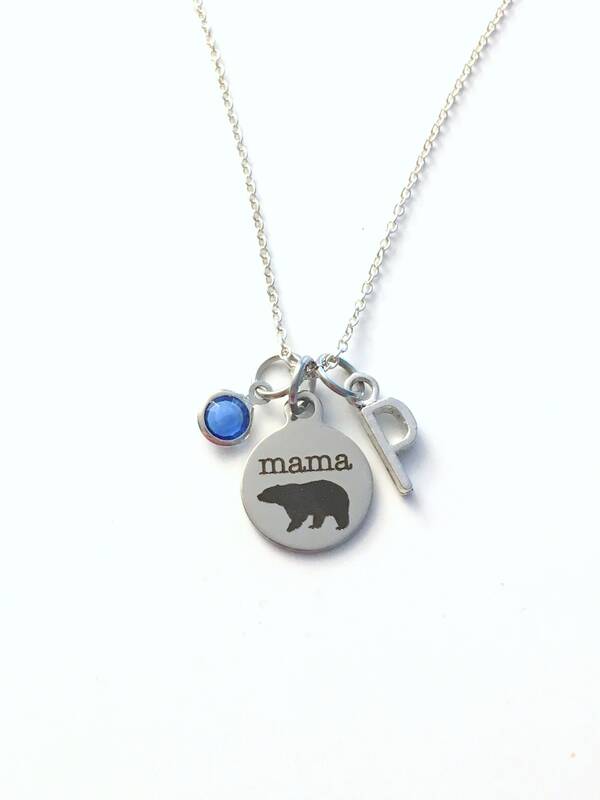 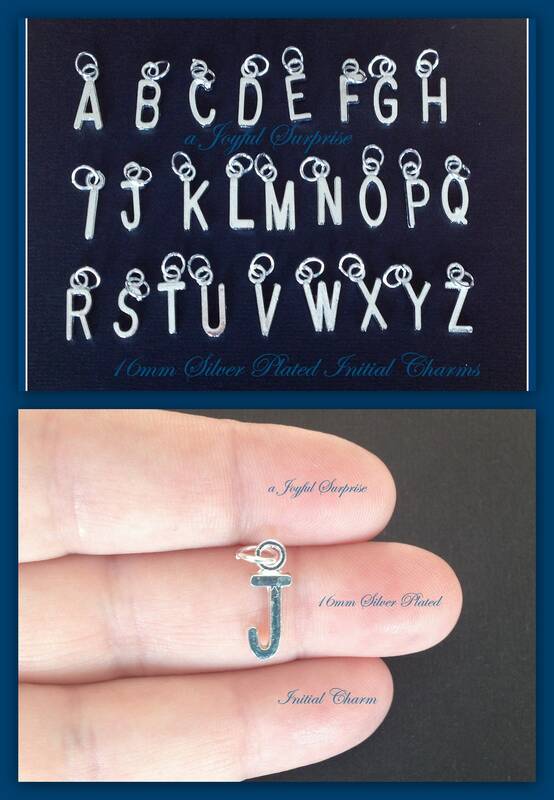 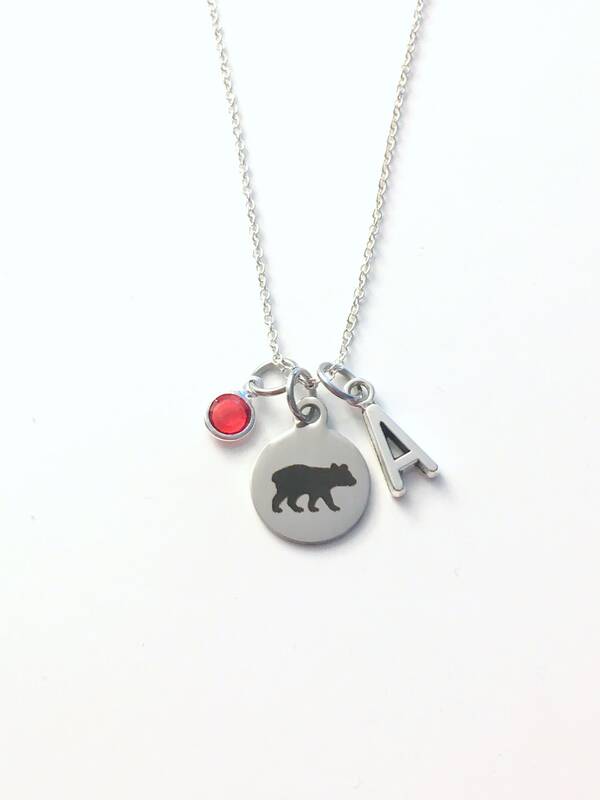 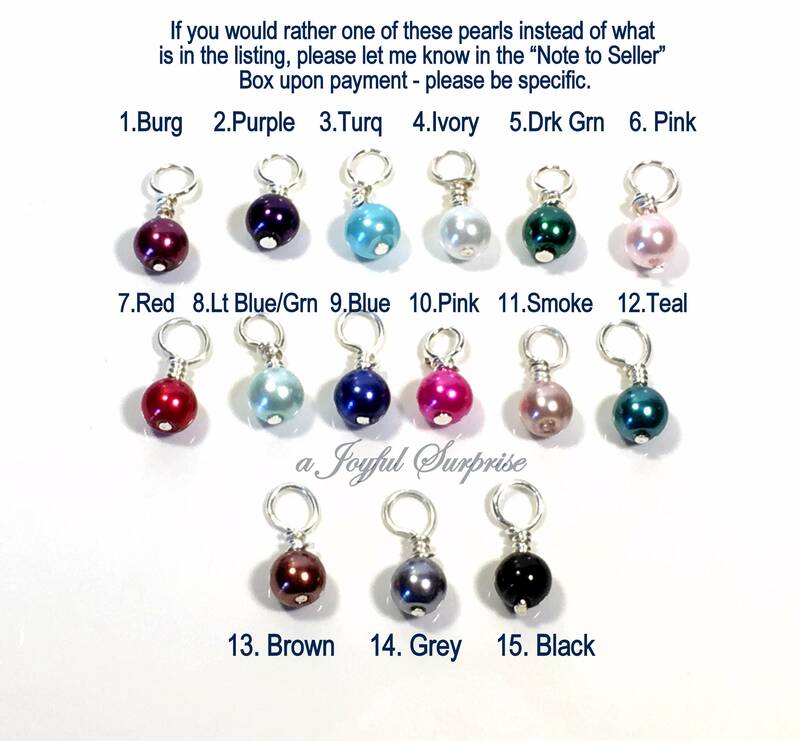 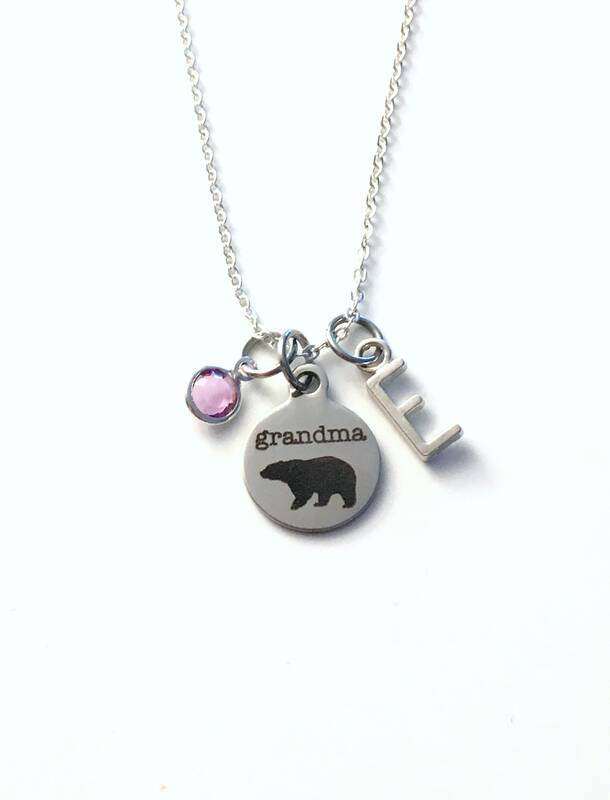 ** Please leave a note in the Note to Seller box upon payment with what birthstones and initials you want for each necklace, please be specific. 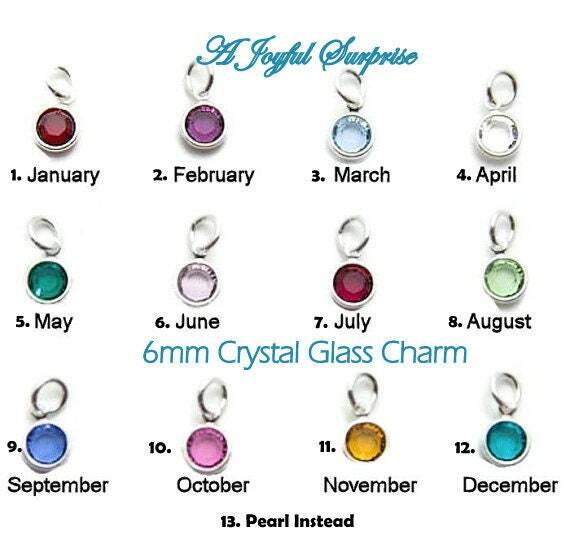 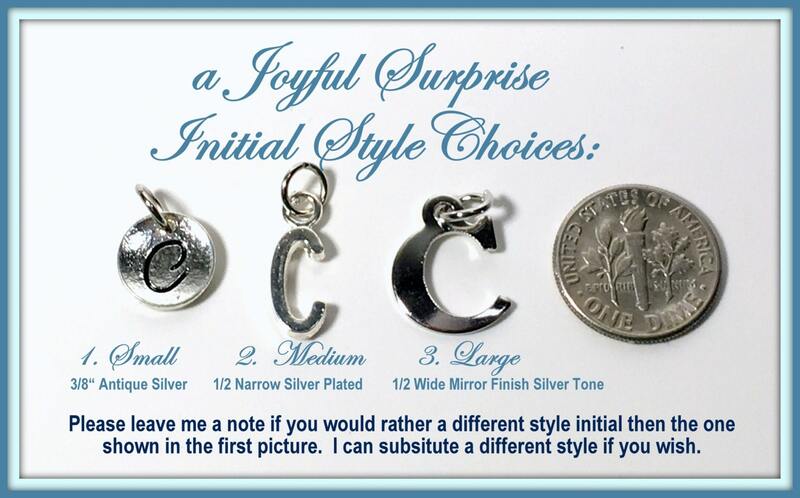 If you want different lengths for each necklace please let me know. 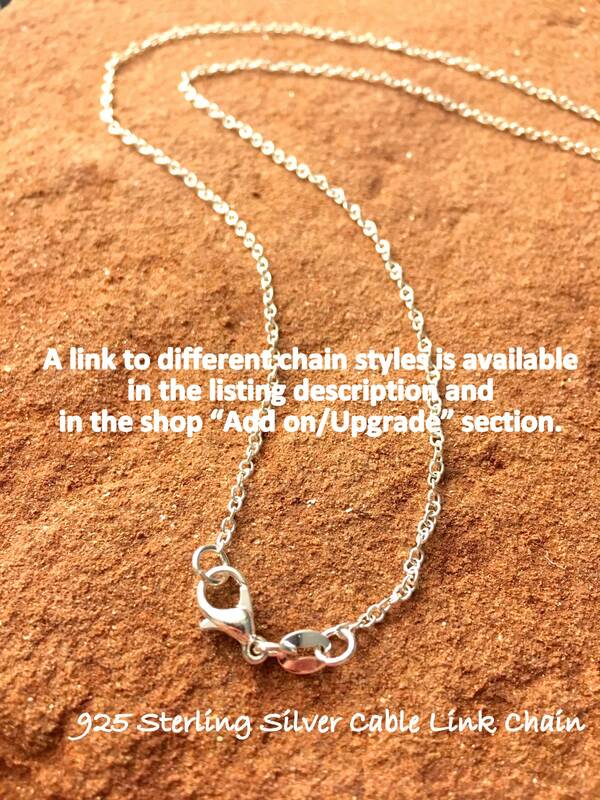 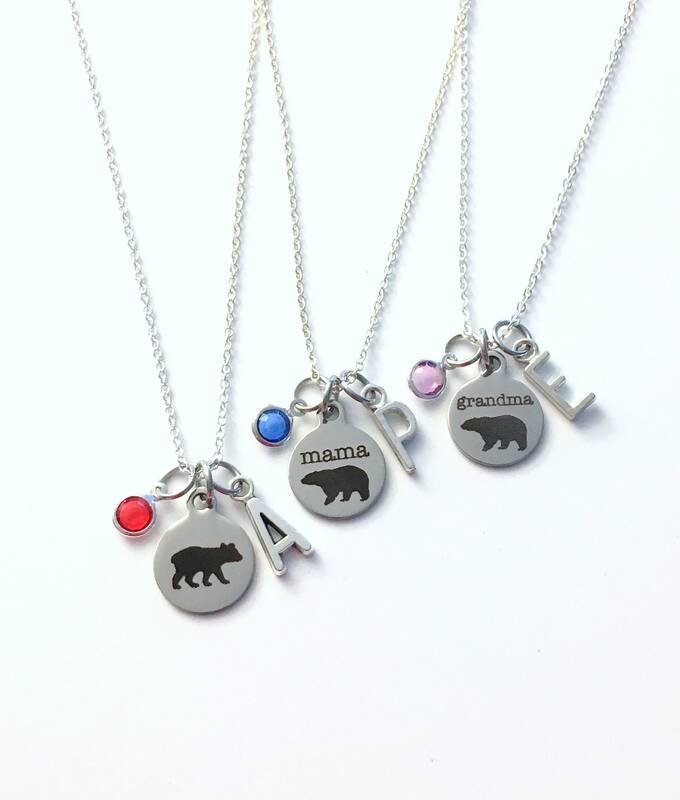 Looking for similar silver necklaces?